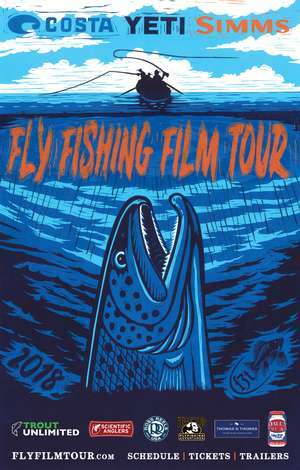 Backwoods is proud to bring you the 2018 premier of the Fly Fishing Film Tour in Omaha, NE at the Alamo Drafthouse. Doors open at 6pm, Show starts at 7pm sharp - Tickets will be $15 in advance and at the door. Make plans to attend this new and exciting event! For more information please contact Jodee Larsen at jlarsen@backwoods.com.